… Do you know what the best performing commercial real estate asset class has been for the past year ? 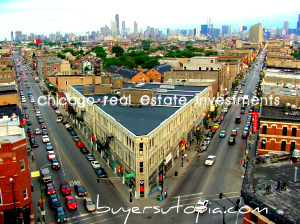 … BuyersUtopia team works with investors in the evaluation of commercial real estate opportunities in the greater Chicagoland area. Our particular focus is on small balance commercial deals from $500,000 – $5,000,000 . Our debt partners offer smart fast underwriting of commercial real estate deals. … contributor to GDP growth for four straight quarters. Even the automobile sector is up by nearly double-digit rates due to pent-up demand, providing positive momentum in hard-hit manufacturing cities in the Midwest and South. Employment is expected to return to peak numbers by 2015 in the U.S., and the unemployment rate is expected to reach an “acceptable” 6.5% level by 2016. Along the way, the U.S. economy will continue to shift towards service-oriented jobs, which tend to occupy commercial real estate space such as office, retail and the like. 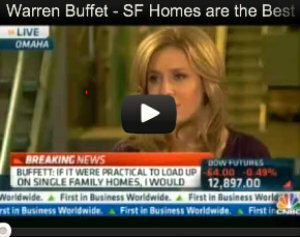 … Return on residential income properties, it is a pretty easy decision for most. … right direction to ensure your choices are the best ones for your assets. Overall, a real estate insurance plan through Buyers Utopia Insurance provides you, the lender, with the unique ability to control your policy and ultimately control your costs in a way that is beneficial to your company and your real estate portfolio.